London based psychedelic collective Keroscene have emerged from a short hibernation of recording and writing since the release of their last single. 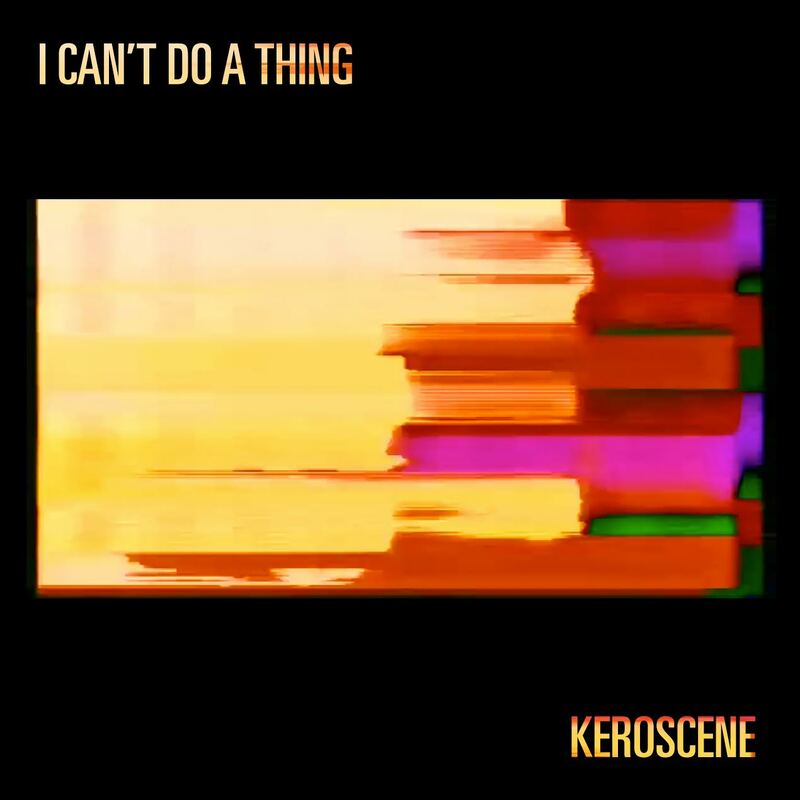 Now releasing ‘I Can’t Do A Thing’, Keroscene mix a sweetened blend of fuzz ridden guitar hooks and a blitz of colourful sonic textures. The song is all about people’s ever-changing emotional states and how we can only ride them not control them. Layered with haunting vocals and topped off with an arrangement that’s shrouded in melancholia and immersion, the band have not disappointed with their return.